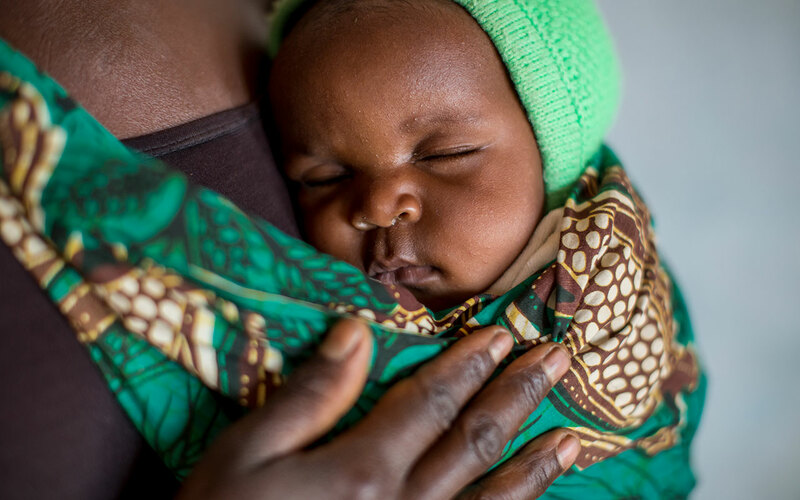 The scale-up of prevention of mother-to-child transmission (PMTCT) of HIV services, led by UNICEF and partners, is one of the greatest public health achievements of recent times. In 2017, Malaysia was certified by the World Health Organization for the elimination of mother-to-child transmission of HIV (EMTCT). Armenia, Belarus and Thailand were certified in 2016, and Cuba was certified in 2015. Achievements such as these help to explain how 2.4 million new infections among children (0–14 years) have been averted since 2000. While there has been progress on coverage of maternal antiretroviral drugs for pregnant women living with HIV, the sustainability of PMTCT services, where there has been over 90 per cent coverage, is critical. 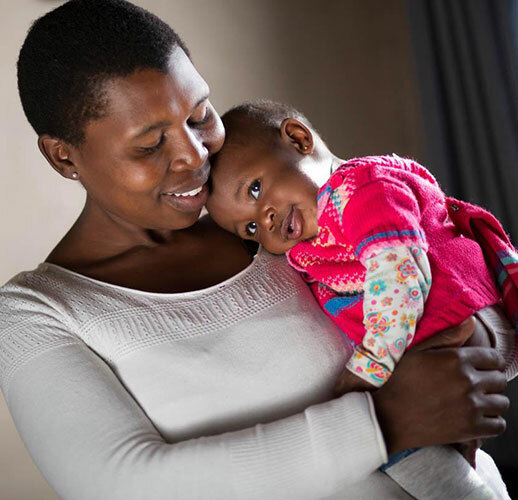 Efforts to retain women living with HIV in care after they give birth, including regularly testing them and their children, including during breastfeeding. At the same time, treatment gains for children have not kept up with prevention. 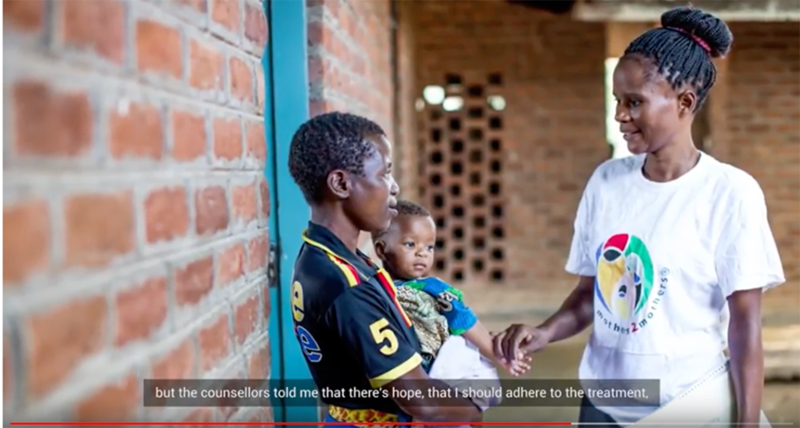 About 48 per cent of the 1.2 million children (aged 0–14 years) living with HIV around the world in 2017 did not receive ART, and when they did receive it, often it came too late. Without timely treatment, one third of children with HIV die before their second birthday. On average children living with HIV started treatment at the age of 3.8 in sub-Saharan Africa. In 2017, 130,000 children and adolescents died from AIDS-related causes, a steep decrease from 2010 when 220,000 children and adolescents died from AIDS-related causes. The majority of these deaths happened among children aged 0–4 years, but also concerning is the unacceptably slow progress made in preventing new infections among adolescents aged 10–19 years. Globally, 1.8 million adolescents were living with HIV in 2017. High population growth in many lower- and middle-income countries (LMICs) has created a ‘youth bulge’ that makes scaling up efforts to slow new HIV infections among adolescents essential. Projections show that with current rates of progress in reducing the adolescent HIV incidence rate, the number of new infections would decline from 250,000 in 2017 to nearly 183,000 in 2030, an improvement, but still far from global targets. The situation is particularly dire for girls and members of key populations. Adolescent girls are disproportionately affected by these trends, accounting for about 68 per cent of all new HIV infections in the 10–19 age group worldwide. Girls and members of vulnerable populations tend to be most at risk of contracting HIV when they are adolescents, a time when they are least likely to have access to treatment and other services. As the last mile towards ending AIDS for every child approaches, complacency is dangerous. Sustained commitment to refining the response to ensure that all children and adolescents, especially the most vulnerable, are reached by prevention, testing and treatment well into the future is more essential than ever. 83 per cent of pregnant women living with HIV in Zambia receiving treatment.